Create a pet-perfect yard without expensive fences or buried wires. No more expensive fences. No more digging up your yard and burying wires. PetSafe® Stay+Play Wireless Fence® System will keep pets safely contained and happily playing in your yard within 1-2 hrs. from purchase. Simply plug the portable transmitter into a wall outlet for wireless transmitting to the collar. 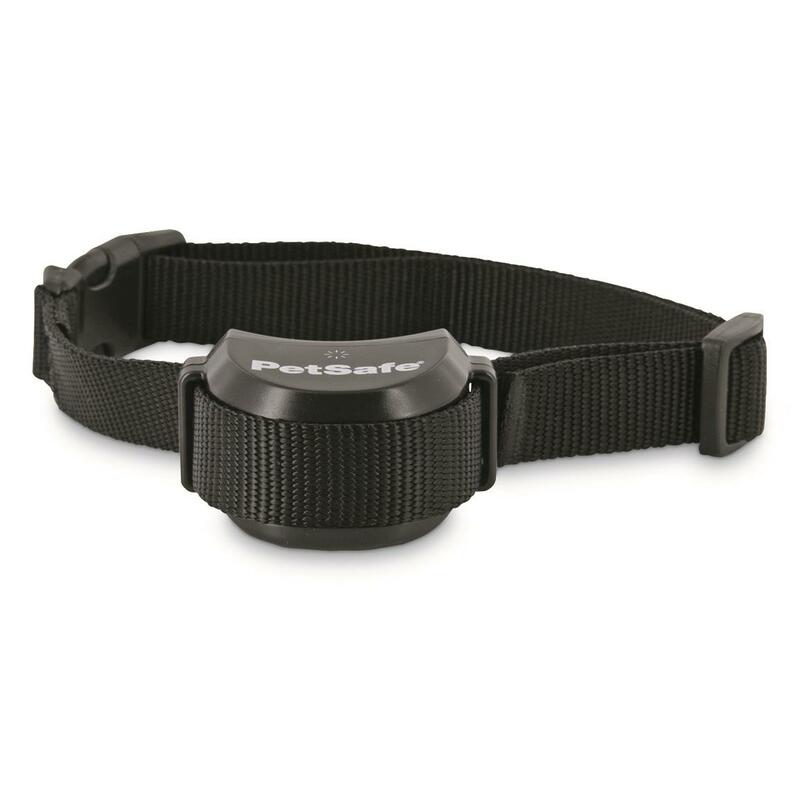 The waterproof, rechargeable collar comes with custom settings for easy training. You can even add additional transmitters (not included) to expand your pet’s play area. For dogs 5 lbs. 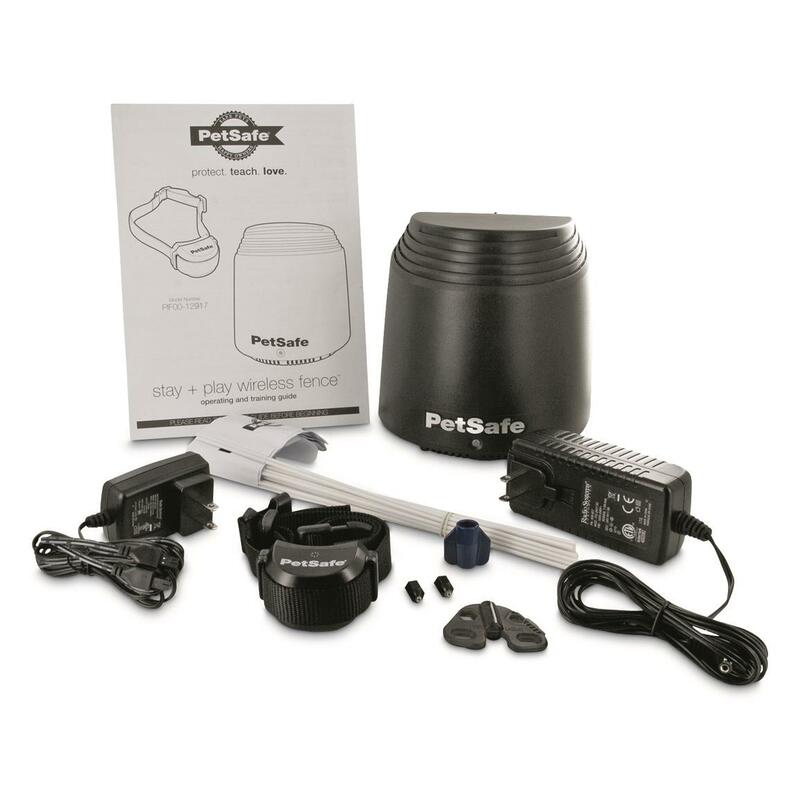 and up with neck sizes from 6-28"
PetSafe Stay+Play Wireless Fence System is rated 3.9 out of 5 by 16.